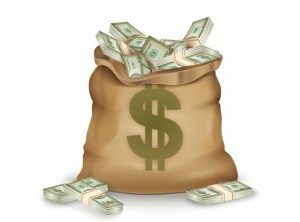 View cart “$50 Gift Certificate” has been added to your cart. Our Cold Weather cover is an excellent choice if you camp in the snow or very cold climates. It adds an extra layer of insulation to the tent as well as keeping the snow off your tent completely. Manufactured from high strength heat and cold resistant material, the cold weather cover will help shield your tent from heavy rain, snow, hale, or whatever other weather conditions you many encounter. You can fold the tent up with the hood intact which will help keep you tent dry on the inside! 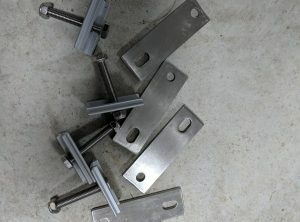 If you are trying to mount your RTT to factory bars or Aero-style bars that are too thick, these longer mounting plates are the trick! They measure 4.25″ center to center. They are made from stainless steel. They use the same nuts and bolts as your original plates. This allows you to connect our Panamint 2000 and 2500 series ground tents to our Wraptor 2000 and 2500 series 270* awnings. The zippered side connects to the gimp on the Panamint tent. 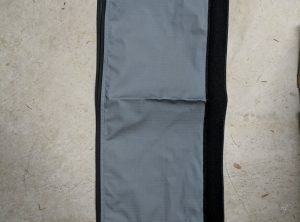 The velcro side connects to the Wraptor awning. 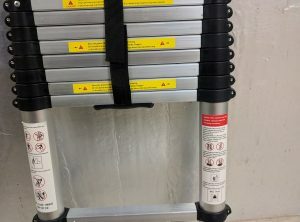 Replacement aluminum sliding ladder can be used on any RTT model. This is the same two-piece ladder that ships in all of our tents. The ladder is 78″ tall but you can also purchase the extension to add an additional 18″. 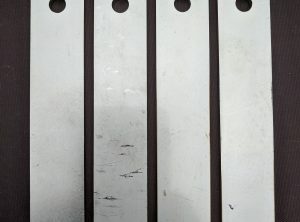 Extends to 8ft-6in. 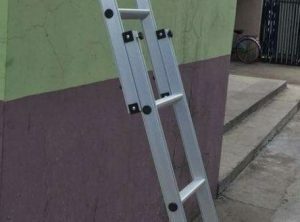 Optional replacement for the standard sliding ladder. May require re-drilling the bracket holes in the tent frame.